For 24/7 emergency plumbing services that are reliable, affordable, and conducted by licensed professionals in Chicago. 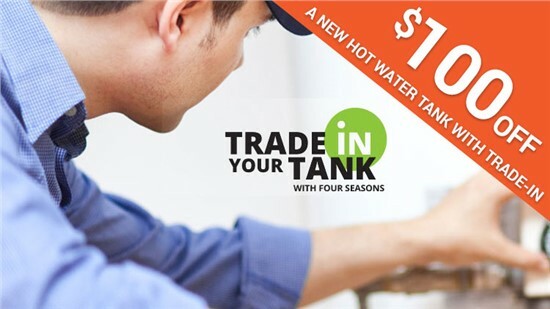 Get $100 towards the cost of a new water heater! 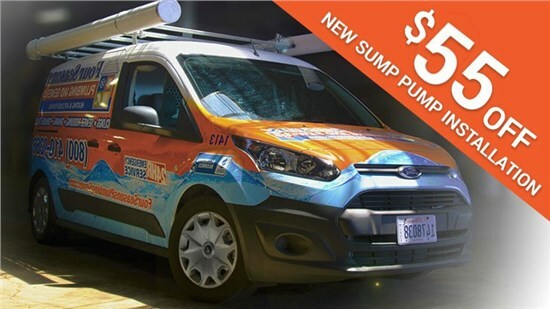 Make sure your basement stays dry with a new sump pump! Schedule today and we'll take $55 off our regular price. You need fast, expert, and high-quality service when it’s time to repair or install plumbing systems in your Chicago-area home or place of business, and that’s exactly what you get with Four Seasons Plumbing and Sewer. 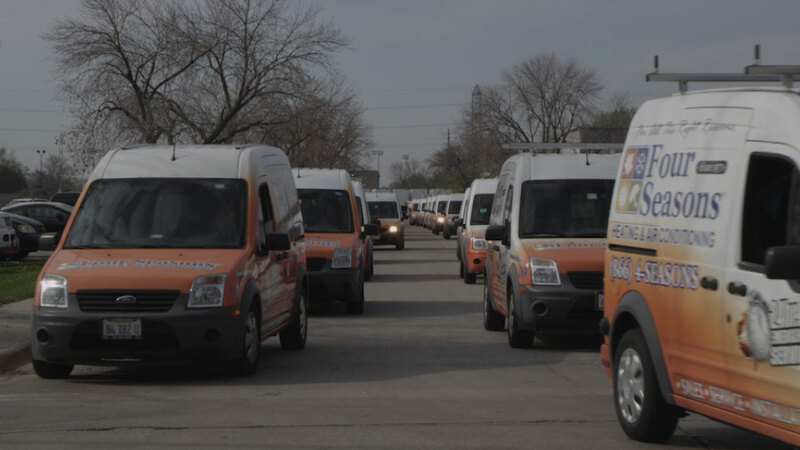 As Chicagoland’s most trusted plumbing service contractor, we provide comprehensive services and emergency repairs throughout the region, all at an affordable, honest price. Whatever your plumbing needs are, you can count on us to be 100% committed to your full satisfaction—and you should expect no less when choosing a licensed plumbing contractor for your Chicago home or office. At Four Seasons Plumbing and Sewer, we pride ourselves on offering comprehensive, cost-effective solutions to even the toughest plumbing concerns. 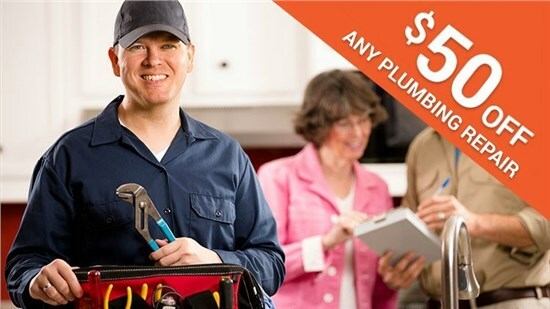 Our licensed and certified Chicago plumbers have years of experience, are proficient with all brands of plumbing components, and offer clear, upfront pricing with absolutely no hidden fees. We’ll treat your home with the same care you do and keep you educated, informed, and comfortable from start to finish! Four Seasons Plumbing and Sewer only hires technicians that are fully licensed and trained to install and repair virtually any type of plumbing component or plumbing system. We offer 24/7 emergency plumbing, often within 60 minutes of the service call being placed. Ensure that your home has reliable hot water with our professional water heater service in Chicago. From toilet installation to faucet, sink, and shower or tub service, we’re the leading licensed plumbing contractor. When you have an issue with your sewer and water main lines, count on us for timely and professional solutions. The kitchen is the heart of your Chicago home, and we can ensure that your plumbing system is at its best! Maintain your commercial bathrooms, sewers, and water heaters with Four Seasons Plumbing and Sewer! Our customers are our top priority, and we’ll show you firsthand how we have built our reputation as trustworthy, efficient, and professional licensed plumbers. I see myself as a kind of amateur handyman. I like to do things myself, but renovating my bathroom turned out to be a bit of a fiasco. After three weekends of trying to correct the low water pressure, I finally called Four Seasons. They were amazing! Fast, friendly and talented. I’ll let Four Seasons handle my plumbing needs from now on. I had one heck of a clog last month. It completely stuffed up my sink and nothing I did was putting a dent in it. I must have gone through ten bottles of drain cleaner. Finally I called Four Seasons because I was fed up. Their plumber disconnected the pipe and cleared out the clog in just a few minutes. They are darn good at what they do. My husband, Adam, bought a new garbage disposal, and he swore he could install it himself. After five trips to the hardware store and three days, I called Four Seasons before Adam hurt himself or broke the bank. The plumber knew exactly what he was doing and in twenty minutes the disposal was installed. My husband was embarrassed, but I was happy to be done with it.